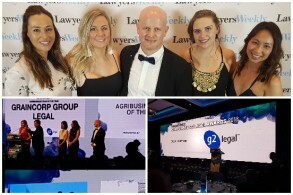 Our Sydney team are delighted to be one of the Gold Partner sponsors at the forthcoming Lawyers Weekly Corporate Counsel Awards on Thursday 1 March. 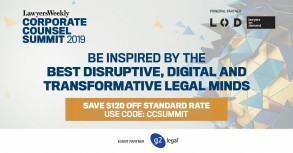 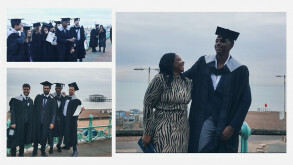 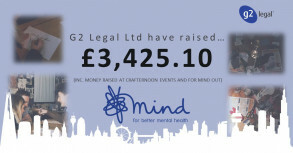 Many of G2 Legal's clients will be in attendance and we will be supporting those who are nominated for Awards and congratulating them afterwards. 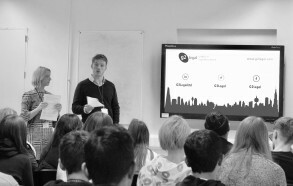 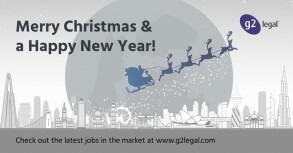 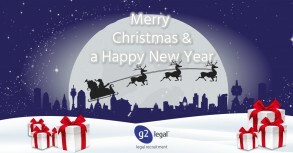 My remit is to promote G2 Legal Ltd as one of the largest independent legal recruitment consultancies in the UK; to collaborate with our clients in adding value to their business through the recruitment of talented lawyers and support staff. 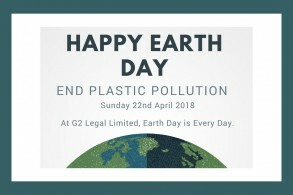 Earth Day – Can we all please help?